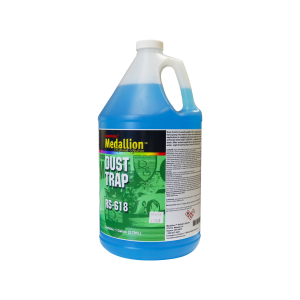 A water-based liquid designed to attract and hold dust on spray booth floors and other dusty work areas. It is ready-to-use and dries to a non-tacky surface. Can be reapplied several times before washing with water.